Love this sign! Painted with a creamy white with black undertones...made to look old and worn. Made from wood...measures 12" x 26" x 3/4". Ready to hang with attached wire hanger. Back of the sign is finished in black. 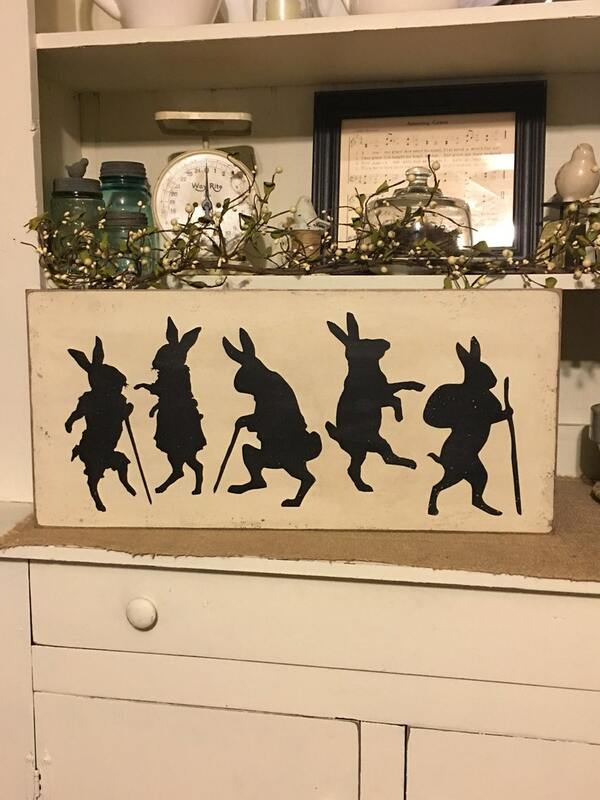 Handcrafted by Daisy Patch Primitives. Made upon receipt of order...please allow 1-2 weeks for delivery. Thank you Mitzi!!! I Love it!! Love this, it is so cute! Great quality and fast shipping.